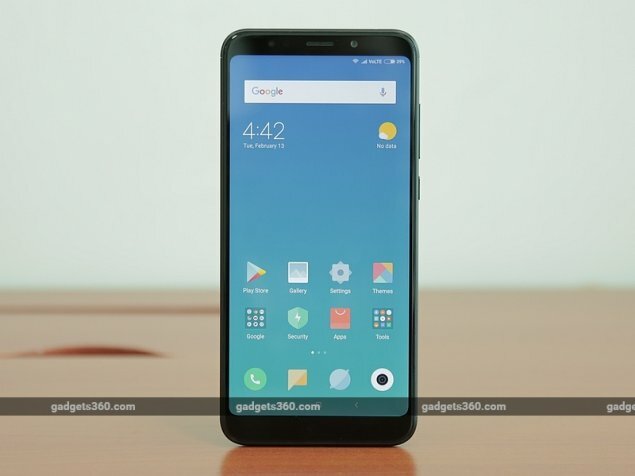 The Redmi Note 5 is the successor to the Redmi Note 4. It sports a 5.99-inch 18:9 display with fullHD+ resolution and Corning Gorilla Glass for protection. The Note 5 is powered by a Snapdragon 625 processor and has up to 4GB of RAM and 64GB of internal storage. It is a dual-SIM device and has a hybrid dual-SIM tray. You can use two Nano-SIMs or a single Nano-SIM along with a microSD card. The phone runs on Android 7.1.2 Nougat with Xiaomi's custom MIUI 9 on top. It has a non-removable 4000mAh battery and supports quick charging but doesn't come with a quick charger. It has a 12-megapixel camera at the back as well as a 5-megapixel selfie camera with a selfie flash. Redmi note 4 has better specification than it what that has lower price. Pros- 1.) FHD+ Display with less bezels. 2.) Battery life is very good. 3.) Front Camera is awesome with potrait mode. 4.) Face Recognition and Fingerprint Scanner. Cons:- 1.) Hybrid Sim-Slot (SIM1 + SIM2/SD Card) 2.) Rear Camera is average. 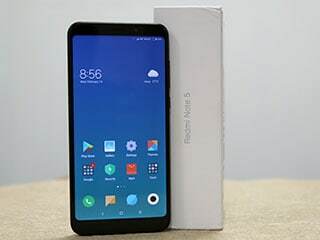 I'm using this device since July and fully satisfied with Redmi Note 5. The only problem I faced is Rear Camera suffers in low-light conditions. Rest is fine. So I recommend people to buy Xiaomi Redmi Note 5. This is The best budget phone ever you get in the market. Superb performance no hanging and lagging at all. I really appreciate Xiaomi for this model. I love this phone a lot. And it have very good battery life My phone last around 1.5 days easily. Excellent value for money. Android 8.1 and Miui 9.5 very fast and smooth. Top performance. Camera good but not quality of flagship phones.